The Gen10 Servers from Hewlett Packard Enterprise boost an increase in performance for your business, now offering ENERGY STAR Qualified Upgradable 16-core 2way DL380 Gen10 High Performance Server with advanced security, performance and expandability for any server environment. 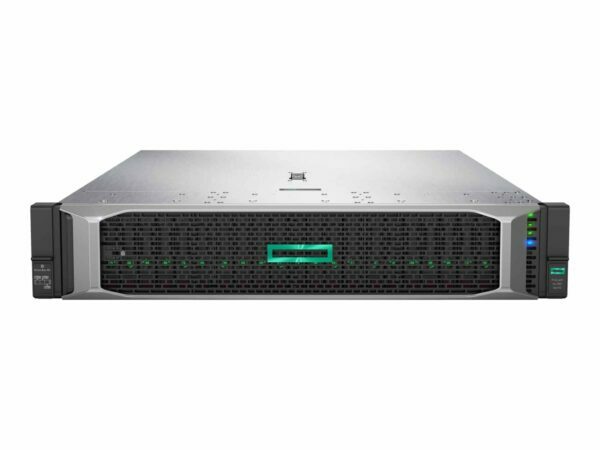 The HPE DL380 Gen10 Rack Mountable server delivers outstanding performance in the converged data centre space with security and flexibility without compromise. The HPE ProLiant DL380 Gen10 High Performance Rack Mountable server is adaptable for diverse workloads and environments. The 2 way ProLiant DL380 Gen10 High Performance Rack Mountable server from Hewlett Packard Enterprise delivers excellent execution with the correct equalisation of expandability and scalability.